5 good reasons to reserve here! 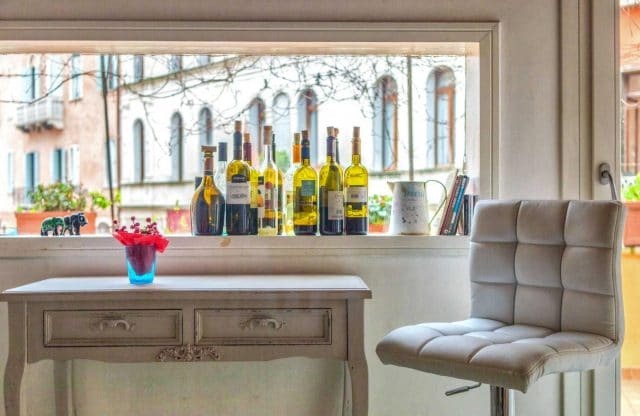 Residenza de l’Osmarin is situated at the very centre of Venice, just a few minutes’ walk from the stunning Piazza San Marco and a stone’s throw from the Rialto Bridge and all the main tourist attractions in the city. 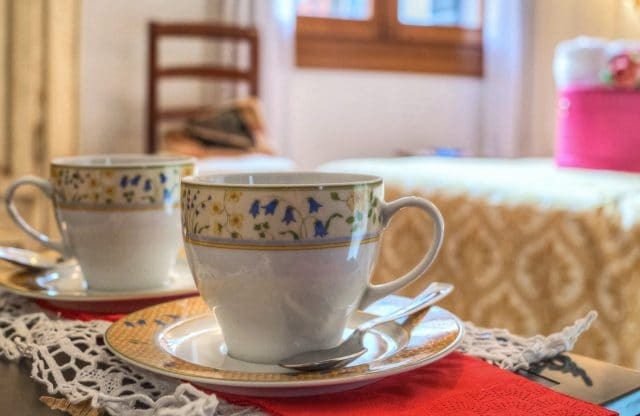 Our comfortable B&B which was renovated very recently, stands in one of the most beautiful and characteristic quarters at the heart of the real, more genuine Venice. During the summer time breakfast will be served into our spendid terrace. The use of the terrace will be for all the guests from 830 to 11.00. 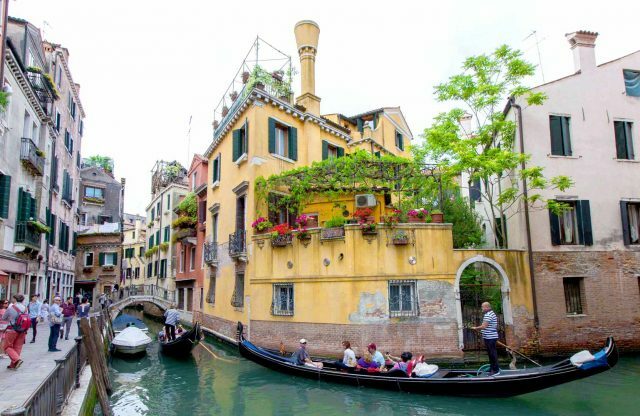 Our splendid and welcome abode is in an elegant period Venetian building where peace and tranquility reigns. There is nothing better than to return to a lovely warm and welcoming environment after a long day’s walking. 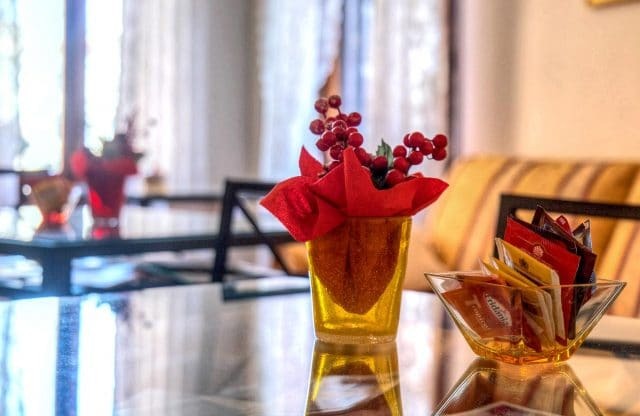 It is our job to ensure you have a comfortable and unforgettable stay in the true Venetian style, balancing culture, entertainment and relaxation. 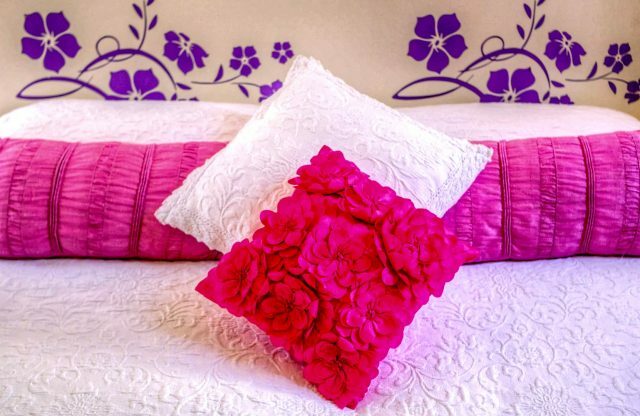 Our rooms are all large and aquipped with all amenities. Each room affords a breathtaking view of the enchanting city on the water with its canals, roofs and thausand and one belltowers. During your stay you will receive our full and complete attention: we are happy to offer valuable tips and information on the city, its life and the many cultural, artistic, musical and folk events that take place here all year round. In this way you are sure to enjoy a special holiday you are not likely to forget.